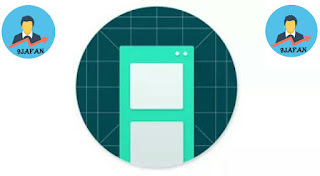 Split-screen creator is a tool that allows Android users to launch two apps in split-window mode automatically, instead of having to manually open one app, launch split-window mode and select a second app. - Launch the same app in two different windows. On supported launchers, go to widgets & shortcuts and find Split-screen creator on the list. Add a new shortcut to the home launcher then select two apps/shortcuts and you're done. - Does the Split-screen creator work on MIUI? Unfortunately the app is not compatible with this ROM. - Does the Split-screen creator work on Android 6.0? The app requires Android 7.0+ to be able to run. - Only one app is being launched after tapping the shortcut? Some app combinations don't work well, you can try to create a new shortcut and select the apps in a different order. - Why does the app need the accessibility service? This option is essential for the app to work since it's required to toggle Android's split-window mode.